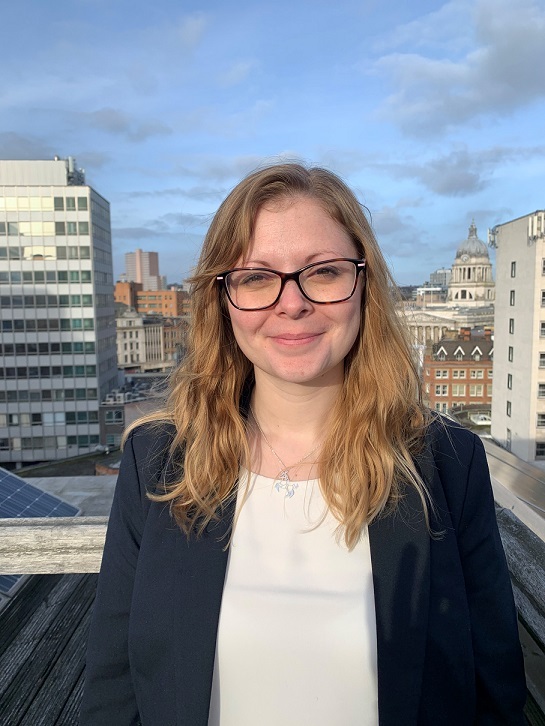 Managed services and solutions company, Retail Assist, has hired Charlotte Lappin as their new Learning and Development Manager. In her newly created role, Charlotte will be focused on training and developing staff on Retail Assist’s award-winning Help Desk, whilst also encompassing broader aspects of the company’s staff development. Rae Hayward, Head of People, said: “I am thrilled to welcome Charlotte as our new Learning and Development Manager. Having previously worked at the University of Nottingham’s student union as the Learning and Development Co-ordinator, she brings with her a wealth of experience and enthusiasm, and is already an asset to our team. Charlotte said: “When I saw the role at Retail Assist, I knew it would be the perfect opportunity to knit together various parts of my skillset and experience. I’m naturally a people helper and I’m excited to look at the opportunities to develop our people in a wider sense.